This list is designed to help dyslexics, parents, and professionals find the resources they need, from scholarly articles and reviewed books to online forums and support groups. Founded in 2003 by Intel Reader creator Ben Foss, Headstrong Nation is a non-profit dedicated to serving the dyslexic community. They aim to create a movement in which dyslexics thrive. LD Online provides up-to-date information on learning disabilities and ADHD for adolescents, adults, parents, and professionals. There are numerous articles and forums, as well as a directory of professionals, schools, products, and much more. LDA provides support to people with learning disabilities, their parents, teachers, and other professionals. Their website contains up-to-date information on learning disabilities, practical solutions, and a comprehensive network of resources. 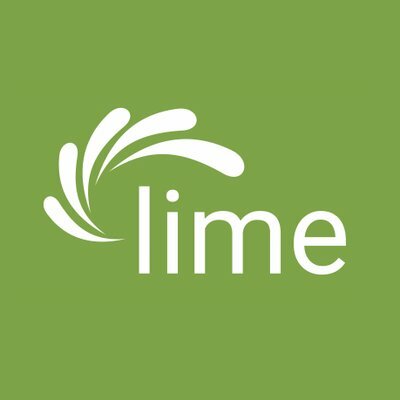 Lime Connect recognizes that people with disabilities should be able to reach their goals and not be branded by their disabilities. Develop a profile, apply for positions, attend webinars, and more. NCLD is an online resource striving to ensure that every individual with learning disabilities has the tools to succeed in school, work, and life. Browse their deep pool of information by school, by age, or a custom search. This non-profit center is dedicated to the prevention of reading failure. They provide evidence-based professional development to educators and information and resources to families. The explicit, systematic approach to teaching the basic language skills of reading, writing, and spelling allows all students to thrive. This website offers a wealth of information for assisting children ages birth through 21 with disabilities. OSEP also offers resources to help states, local district personnel, and families to better assist students with disabilities. PEN is a coalition of parents working with educators, students, and the community to empower students with learning and attention differences. They aim to increase awareness and understanding of the strengths and challenges facing students with learning and attention differences. 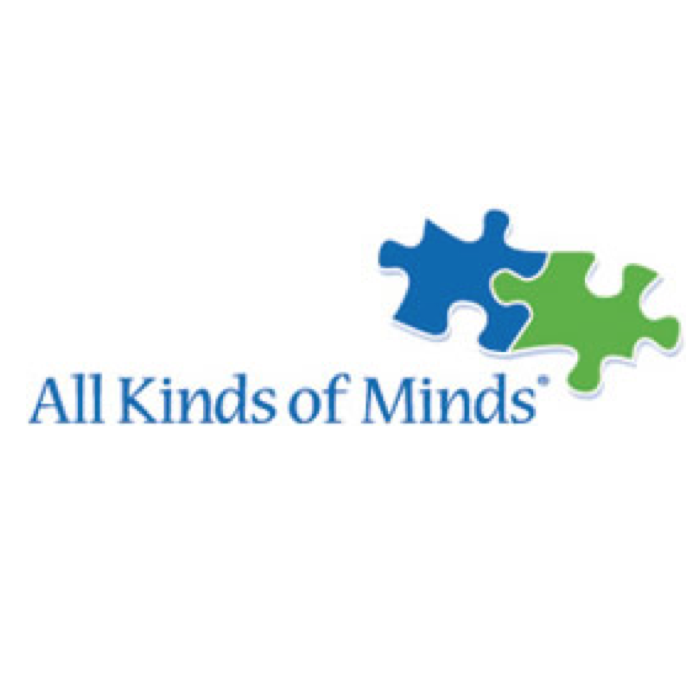 This non-profit is dedicated to empowering the parents of children with learning disabilities and ADHD. They strive to change the perception of learning disabilities as a stigmatizing condition. WeConnectNow seeks to unite people interested in rights and issues affecting people with disabilities, with emphasis on college students. 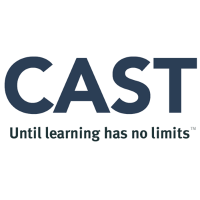 The site aims to help college students with disabilities succeed in their studies by getting the information and support they need through various web resources. The site also allows users to read and share stories as a source of support. 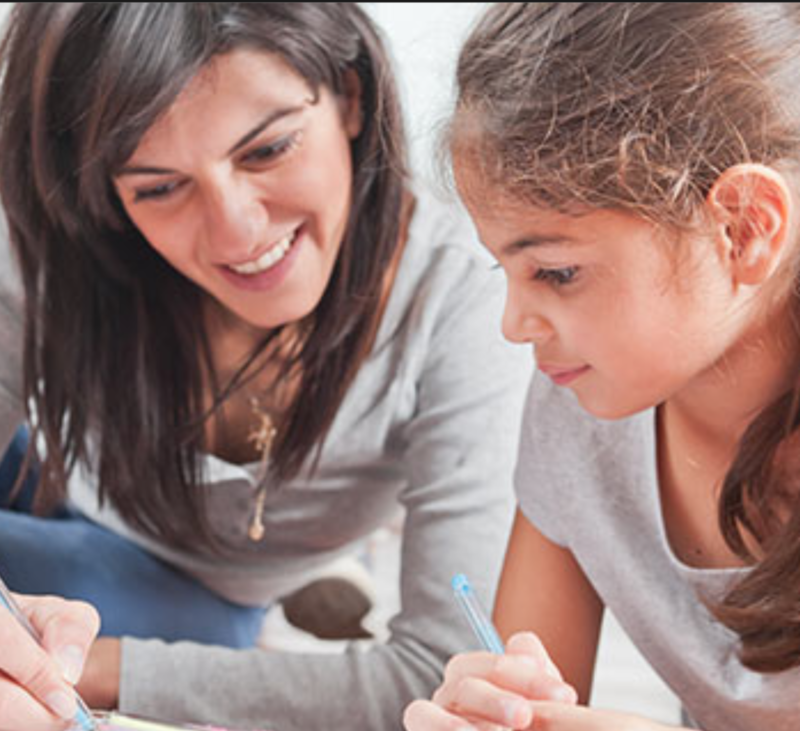 Decoding Dyslexia—MI aims to raise dyslexia awareness, empower families to support their children, and inform policy makers on best practices to identify, remediate, and support students with dyslexia in Michigan public schools. Grand Traverse Dyslexia Association serves children and adults with dyslexia by providing one-on-one tutoring in reading and spelling, training to tutors and teachers, and community education to enhance awareness of dyslexia and the challenges faced by people with dyslexia. 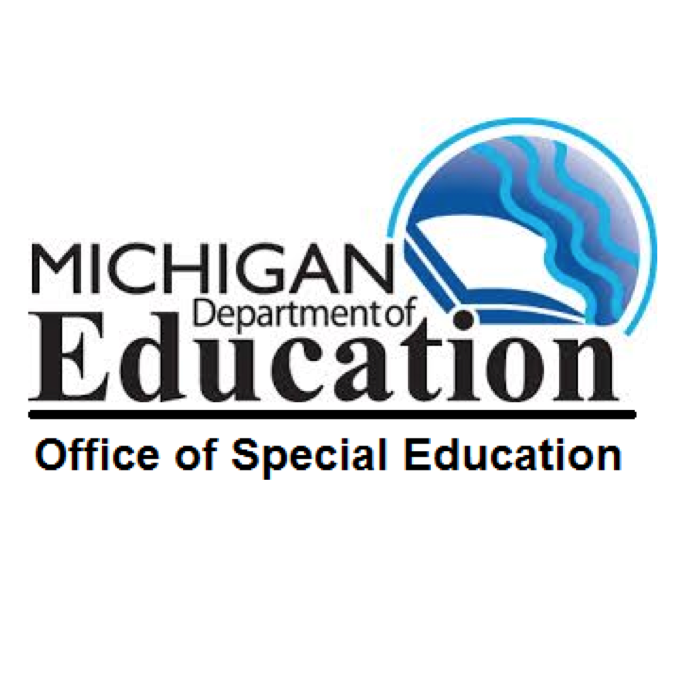 If you live in Michigan and need (or know someone who needs) resources on special education rules and regulations, this section of michigan.gov is a great place to look. 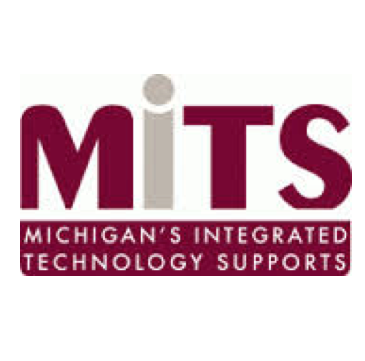 This website contains many resources, such as a calendar for training in assistive technology and a library where teachers can borrow assistive technology for their classrooms. Browse the website for lists of assistive technologies, ask for help, and read about new developments. 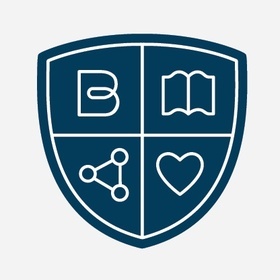 Brainspring provides quality, research-based professional development to educators, special education teachers, and reading specialists across the country and has six tutoring centers in the metro Detroit area. They developed Phonics First®, their very own nationally accredited Orton-Gillingham methodology to teaching literacy. SLD Read, based in west Michigan, teaches social, emotional, and whole life skills to help boost reading skills. They enhance curricula to effectively reach learners with dyslexia and other reading challenges through their 1-to-1 literacy tutoring and educator and parent training. Developed by the Stern Center, Building Blocks promotes early literacy skills for children in child care and preschool environments. The Building Blocks website includes 12 professional development hours and an interactive family forum, which contains tons of videos and activities. Are you looking for a specific college major, location, or school size and are unsure of where to begin? 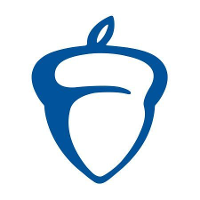 CollegeBoard has a wonderful search tool that you can use. Just enter in your specific criteria and search colleges that will suit your needs. 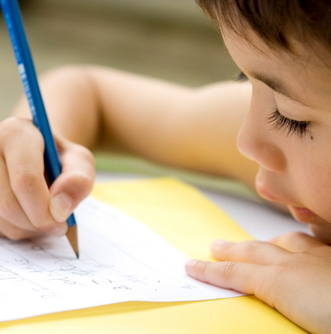 This free, easy-to-use website is designed for parents to help their children with math. The site contains math games, video lessons, flashcards, printable math worksheets, and much more. 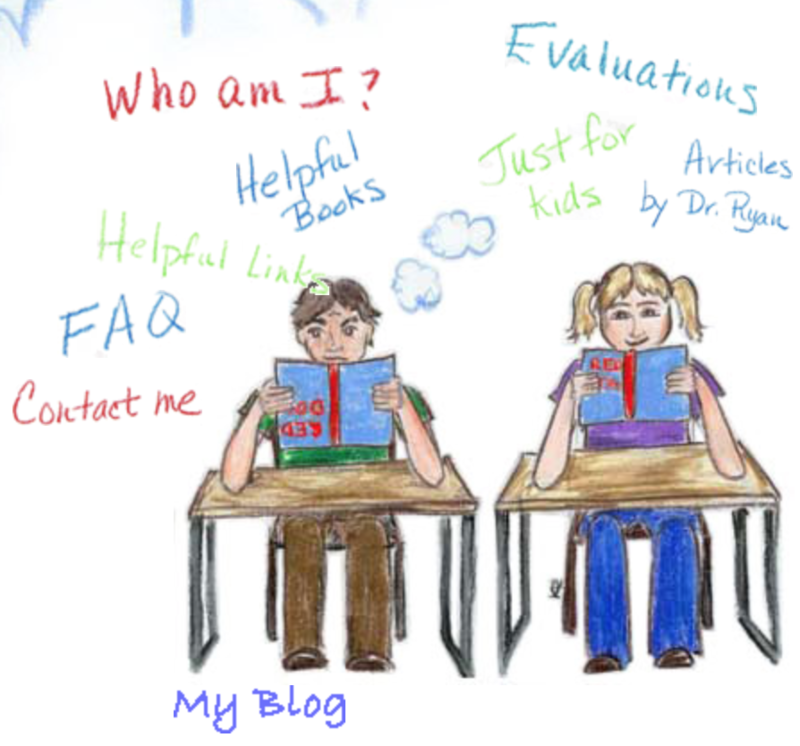 Be sure to also visit these two sister sites: HelpingWithWriting.com and HelpingWithVerbs.com. These short lessons for adolescent and adult learners will increase ability to decode (read), pronounce, and/or understand meanings of words while supplementing world knowledge. Selections focus on words found in academic textbooks, classical literature, and high-stakes testing. More words are added weekly. This free website is filled with worksheets and teaching tips on how to incorporate extra practice reading in the classroom. It is a great supplement for developing good reading skills or teaching good reading habits. 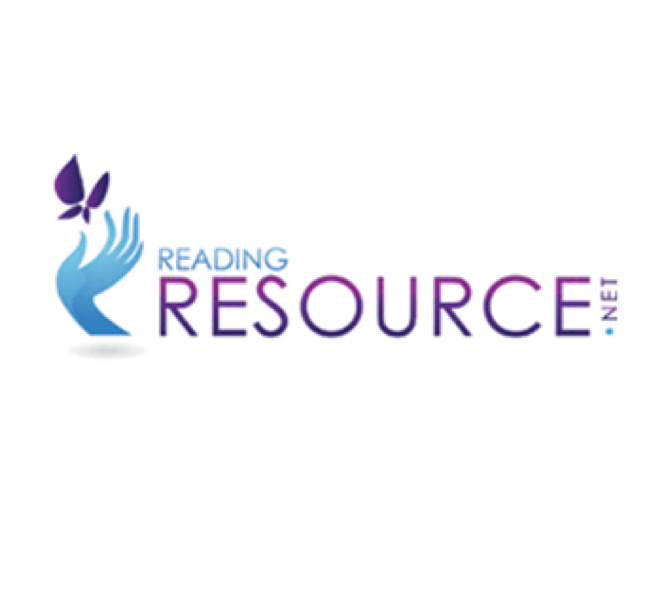 This complementary resource for reading teachers, therapists, and administrators provides videos and webinars about evidence-based reading instruction; consumable tools, manipulatives and lesson plans; and Ask An Expert. Rhyme Desk is an interactive writing tool for poets, songwriters, and copywriters. Use features like the synonym and antonym search, dictionary, and thesaurus to help you. 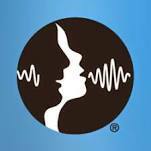 If you are a speech-language pathologist, this website has dozens of great activities, games, worksheets, and other resources for you to use with your clients. Summer camps are a great way to get a child out of the house and have fun with other children their age during their break from school. Furthermore, educational camps are a great way to keep your child engaged with learning while school is not in session. Dyslexics can especially benefit from this opportunity by spending time in the summer strengthening their reading and writing skills. To help find a summer camp that best fits your child’s needs, check out this list of summer camps serving students with dyslexia. This parent-directed curriculum is intended to build a child’s brain using parent language, thus better equipping children for the future. If your dyslexic student needs supplemental material to help him or her learn math, read, or write better, Verticy Learning has the programs you need. The programs are based on the Calvert School and Jemicy School curricula, and they incorporate the Orton-Gillingham method for instructing dyslexic students. 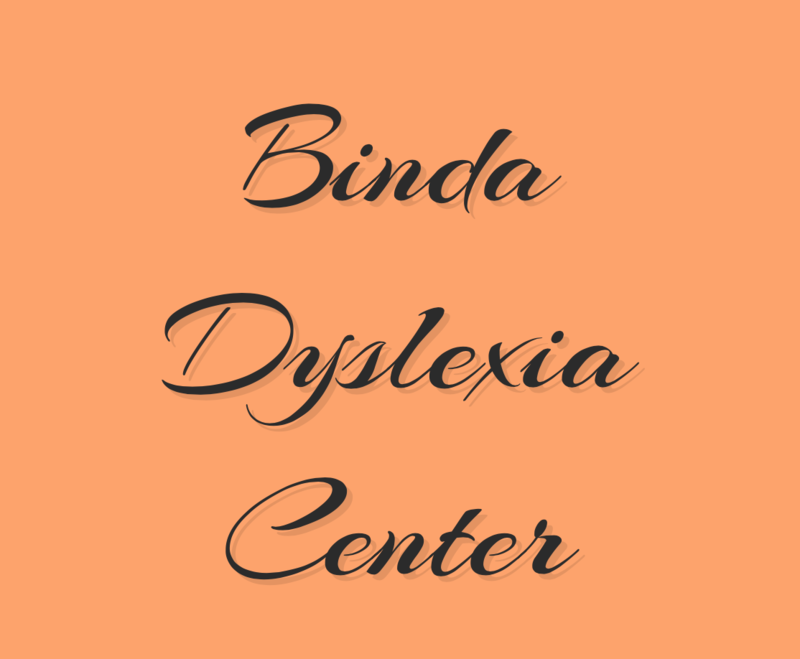 Located in Battle Creek, Michigan, this Center was established to provide one-on-one support in the areas of reading, spelling, and writing to individuals with dyslexia and other reading difficulties. They also aim to increase awareness about dyslexia. This is a great resource to discover new learning opportunities through the Universal Design for Learning. There are descriptions of new research the Center is working on, learning tools, and much more. Children's Dyslexia Centers have helped thousands of dyslexic children receive free tutoring, and hundreds of teachers receive free training. There are currently over 50 Centers in 13 states. Visit their website to learn more about what they offer. If you are looking for information on independent schools across the country that specialize in teaching students with dyslexia and learning disabilities, our Independent Schools page has dozens for you to research. Read, Write and Spell is a Center for Dyslexia located in California. They utilize an Orton Gillingham approach to teach dyslexic students how to read, write and spell. 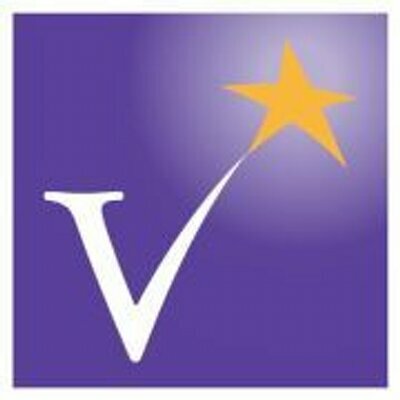 This website provides excellent information and resources to assist parents and professionals. Areas targeted included attention, reading, writing, and mathematics. 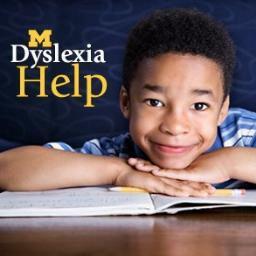 Established by Michigan-based clinical psychologist, dyslexic, and DyslexiaHelp's guest contributor Dr. Michael Ryan, DyslexiaDx.com is designed to address the social and emotional impacts of dyslexia, ADHD, and other learning disabilities. 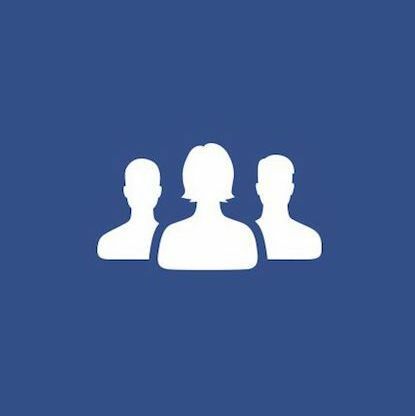 This Facebook group is a great support system for anyone in special education using iOS devices or apps. The group includes teachers and other professionals who share their recommendations for apps or products for those who need them.